Few foods provide more protein per calorie than albacore tuna. 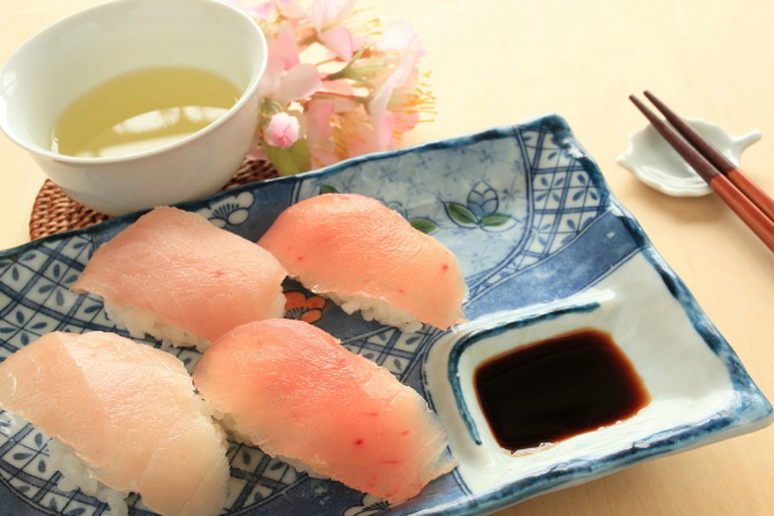 One can of white albacore tuna packed in water provides 41 grams of high-quality protein in just 220 calories. Albacore tuna is also a good source of vitamin B12, a very important vitamin for runners because of its role in cellular energy production. Soy is probably the best plant source of protein. Its PDCAA score is a very solid 0.91. 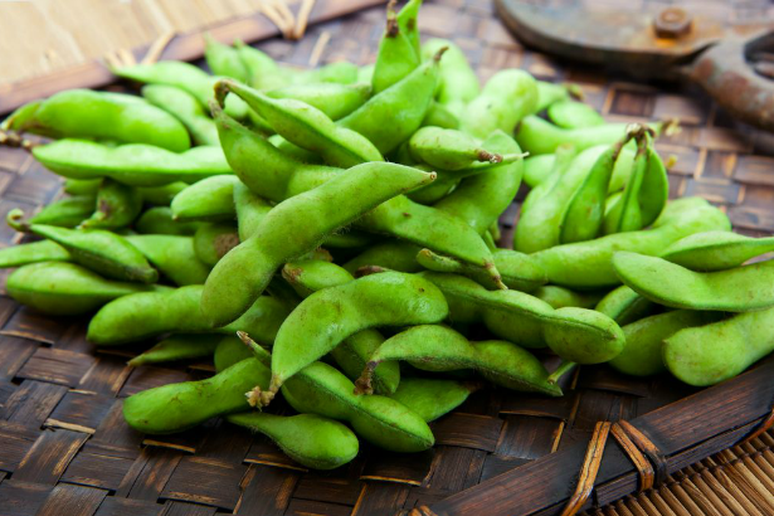 And there are so many delicious ways to include soy in your diet, including tofu, edamame, soy milk and soy-based yogurt, soy burgers, and soy protein powdered drink mixes. Everyone knows that beef is high in protein. But some cuts contain a lot more fat than others. For example, a six-ounce serving of pot roast contains 32 grams of fat, whereas an equal serving of London broil has just eight grams of fat. 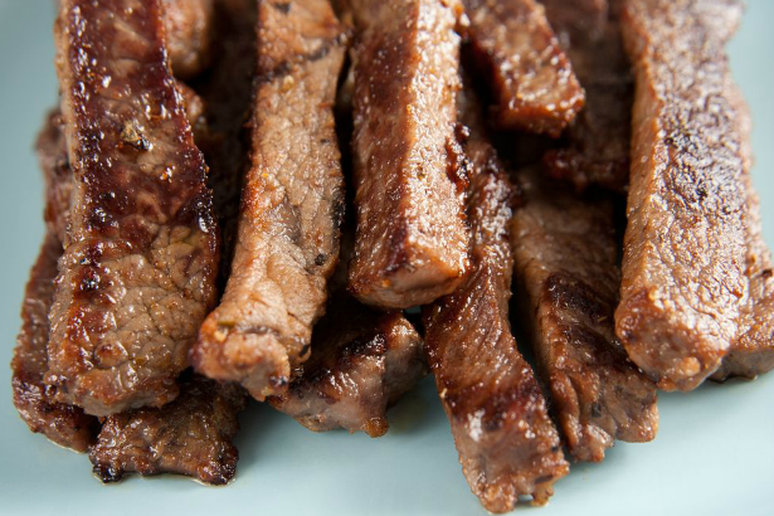 So be sure to always choose leaner cuts of beef. Also, grass-fed beef is leaner than the usual grain-fed beef. A six-ounce beef loin from a grass-fed cow contains roughly 92 fewer calories than a six-ounce loin from a grain-fed cow. 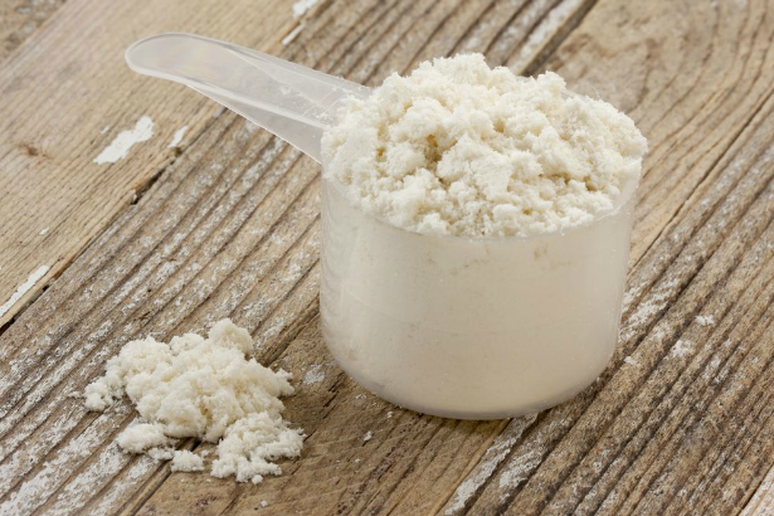 Whey protein isolate is probably the closest thing to a perfect protein source. Whey protein has the highest biological value (another score like PDCAA that measures protein quality) of any protein and is rich in the hunger-killing protein fraction, GMP. Numerous studies have found that whey protein supplementation accelerates post-workout recovery, enhances muscle performance, and even promotes weight loss by reducing appetite. You can find whey protein isolate in a variety of powdered drink mixes, nutrition bars, protein waters, and other products. 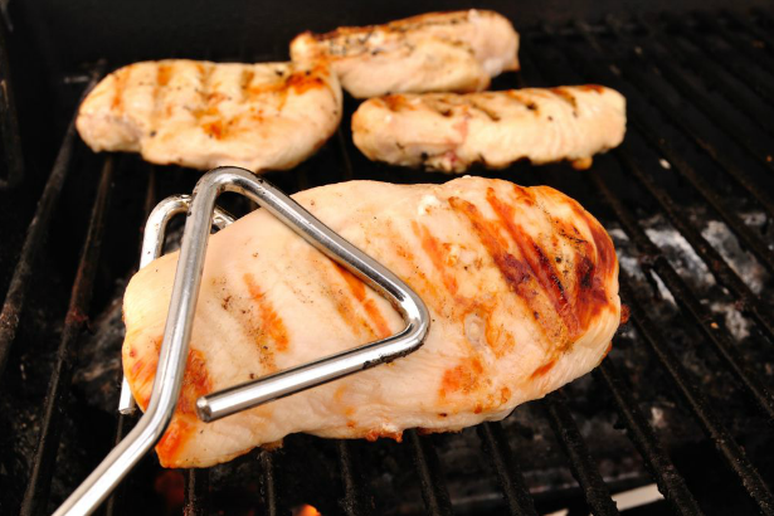 One of the leanest protein sources, a single skinless chicken breast supplies 28 grams of protein with a mere 2.5 grams of fat. Chicken breasts are also easy to prepare in all kinds of tasty ways. Plant foods do not provide as much protein or as high-quality protein as animal foods. But when it comes to plant foods, almonds are a very good protein source. 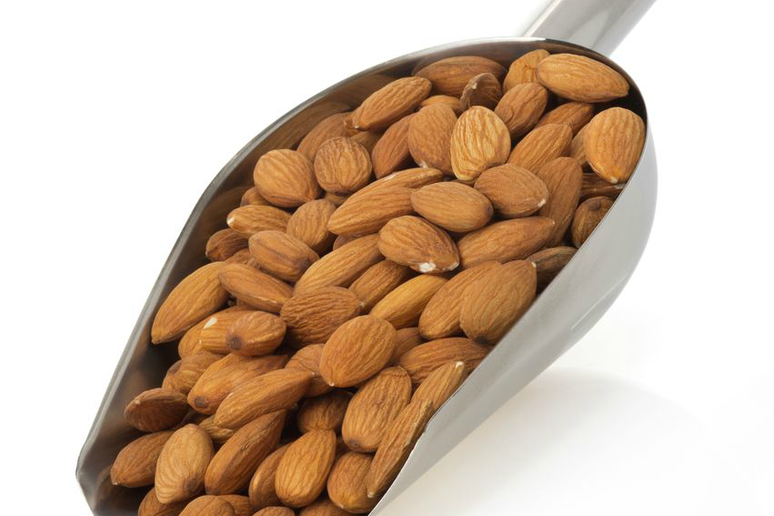 One ounce of dry-roasted, salted almonds contains six grams of protein. Almonds are also an excellent source of vitamin E, fiber, and unsaturated fats. 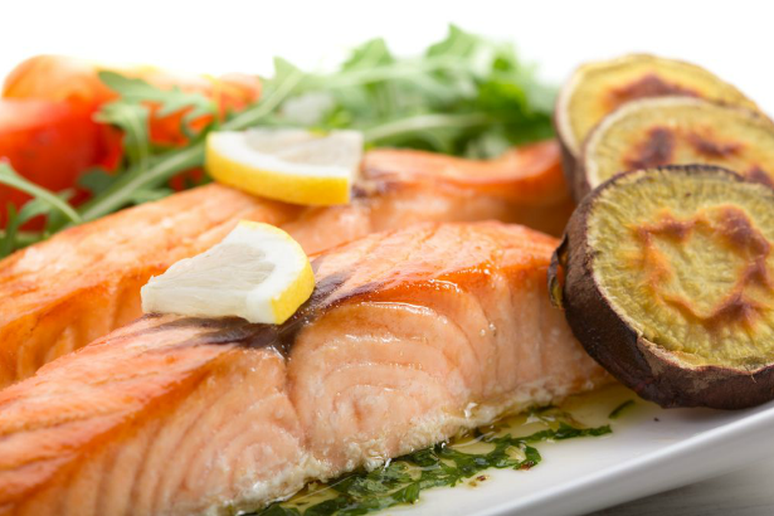 In addition to containing 44 grams of protein per six-ounce serving, wild salmon is rich in omega-3 fatty acids, which have been shown to boost brain and heart health and fight inflammation. (Farmed salmon has lower levels of omega-3s.) To get adequate amounts of omega-3 fats in your diet, you should consume fish at least twice a week. 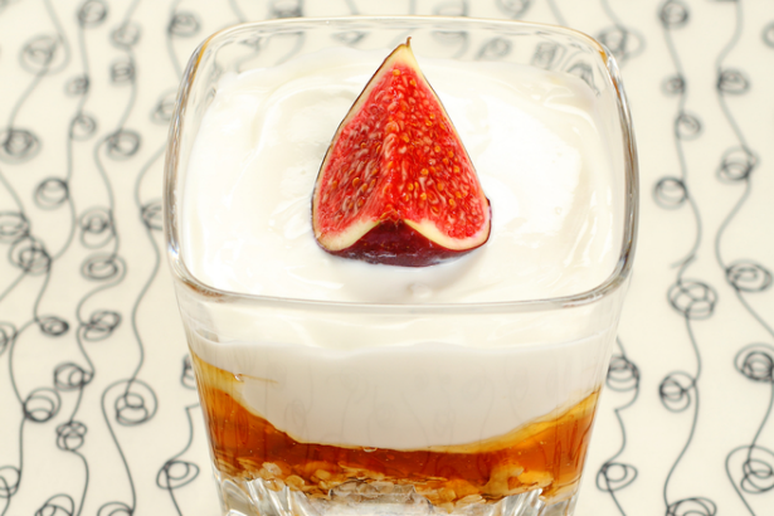 Yogurt contains two forms of milk protein, whey and casein, both of which have perfect PDCAA scores of 1.0. Milk proteins are also rich in a protein fraction called glycomacropeptide (GMP), which is a powerful hunger killer. Therefore, calorie for calorie, low-fat dairy foods, such as low-fat yogurt, satisfy the appetite longer than most other foods. They are also a great source of calcium. 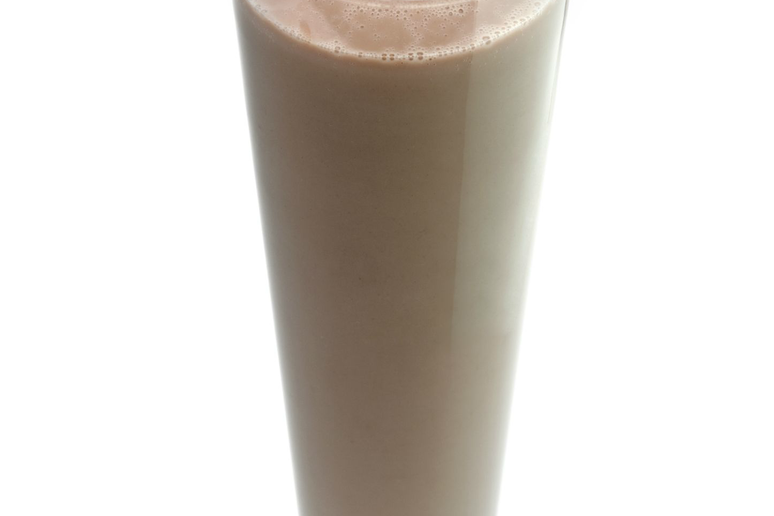 Skim chocolate milk is an ideal post-workout recovery food. In addition to providing dairy protein for muscle repair, it offers carbohydrate to restock muscle glycogen and water for rehydration. Studies have shown that athletes perform better in their next workout when they drink chocolate milk following an initial workout than they do after drinking a sports drink. From a protein perspective, you cant do much better than to have a turkey sandwich (on whole-grain bread, hold the mayo) for lunch. 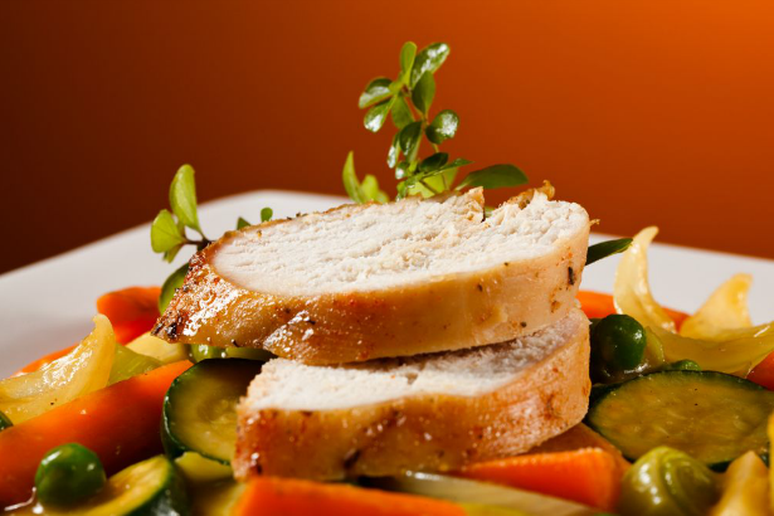 A three-ounce serving of roasted turkey breast supplies 24 grams of high-quality protein. It is also a good source of vitamin B6, niacin, and selenium. For a number of years, eggs had a bad reputation because of their high cholesterol content. 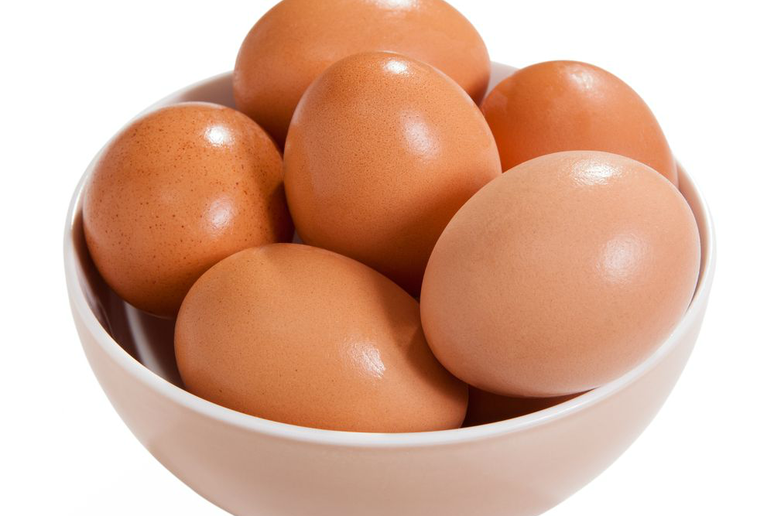 But we now know that the cholesterol in eggs does not increase the cholesterol levels of those who eat them regularly. What's more, a single egg contains 17 grams of protein, and the protein digestibility corrected amino acid score (PDCAA) of egg protein is a perfect 1.0. PDCAA is a measure of the amino acid balance in protein sources.